Made of Cotton + Polyester, high quality and comfortable to wear, tailor-made, fit you best. 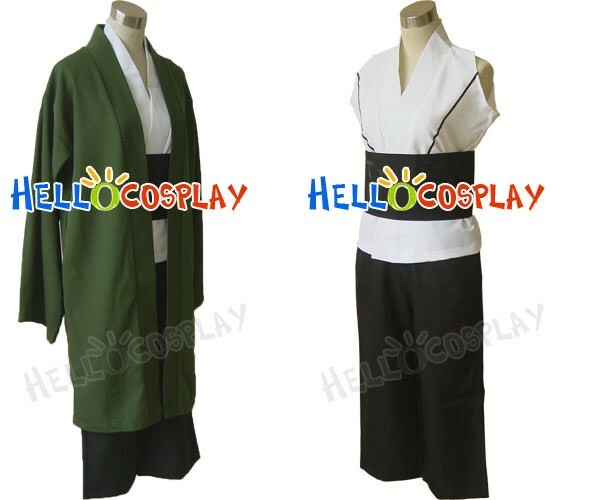 The costumes are both accurate designed, exquisite in details, made according to the original version, great for Tsunade Cosplay. 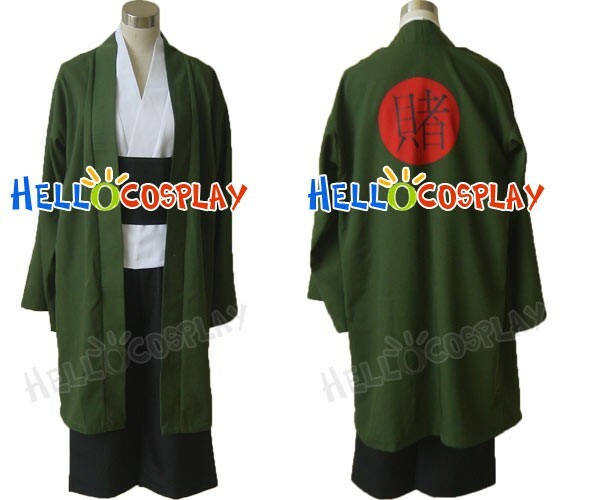 Tsunade (綱手, Tsunade) is one of Konohagakure's legendary Sannin. Though celebrated as the world's most powerful kunoichi and its greatest medical-nin, the repeated loss of her loved ones caused Tsunade to abandon the life of a shinobi for many years.